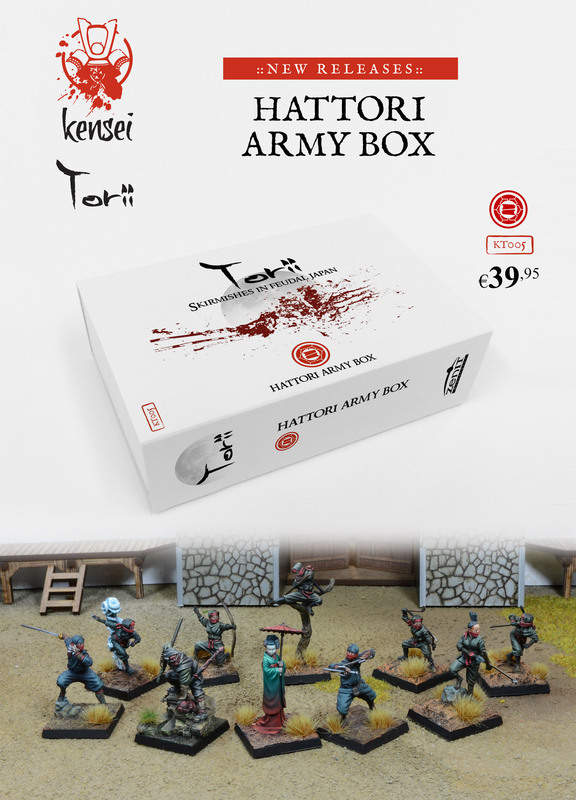 Now you can buy the January releases from Kensei and Torii games. 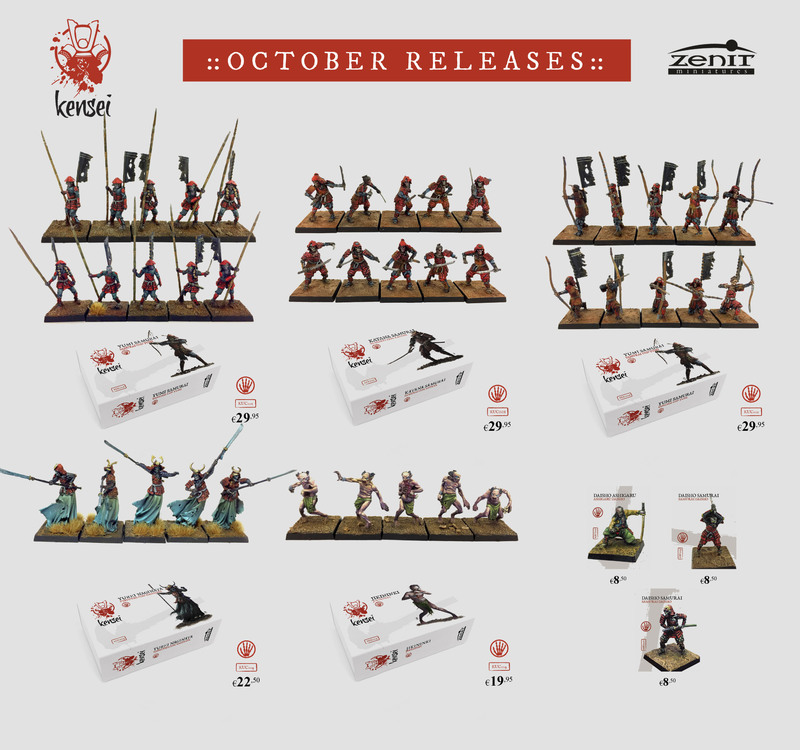 Now you can buy the December releases from Kensei and Torii games. 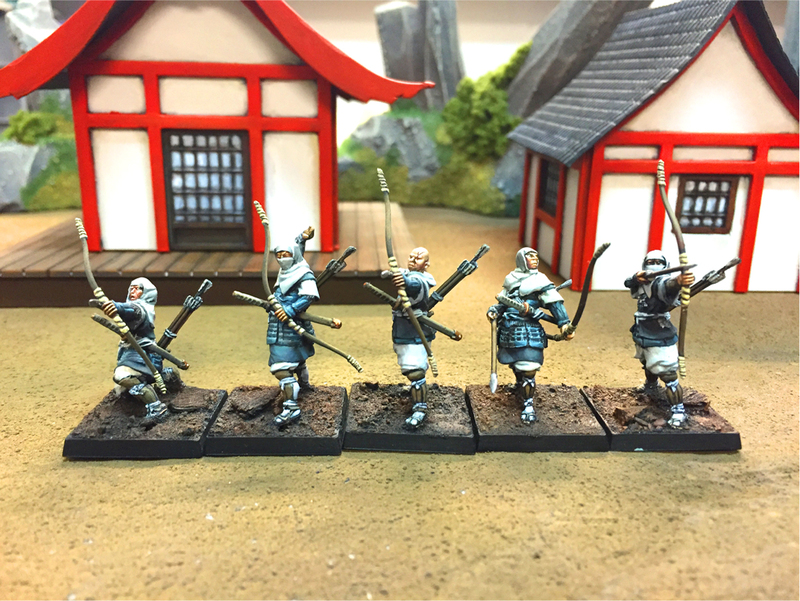 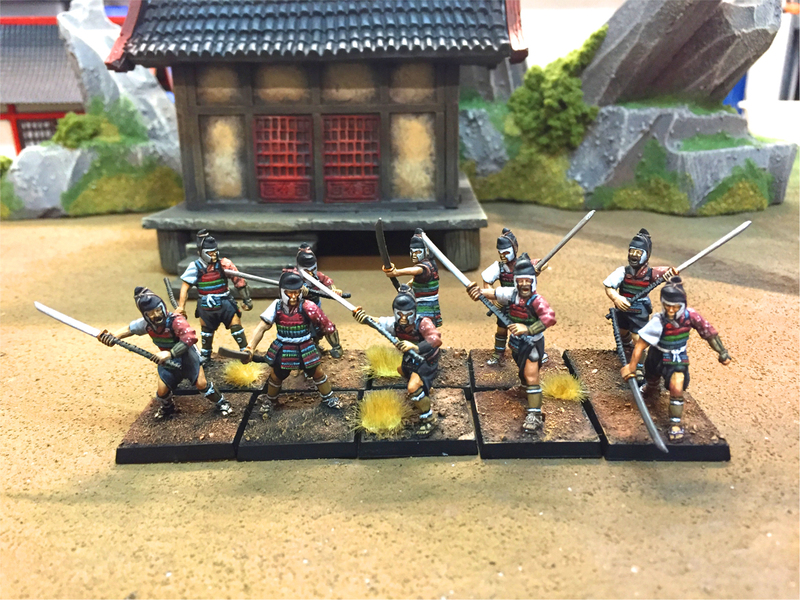 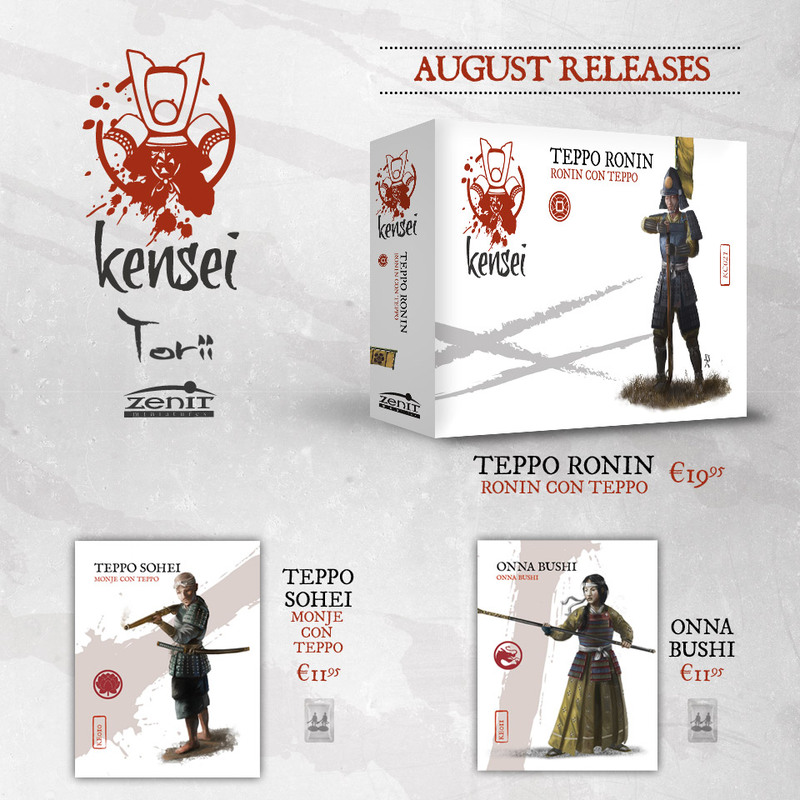 Now you can buy the August releases from Kensei and Torii games. 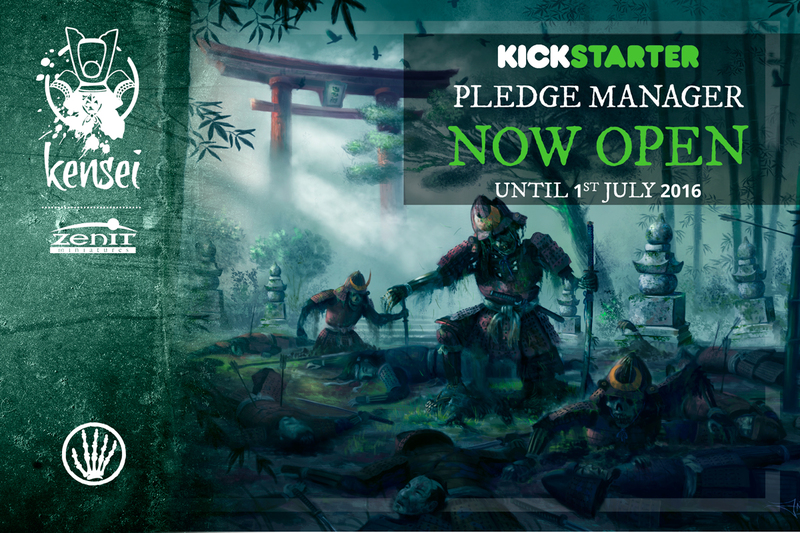 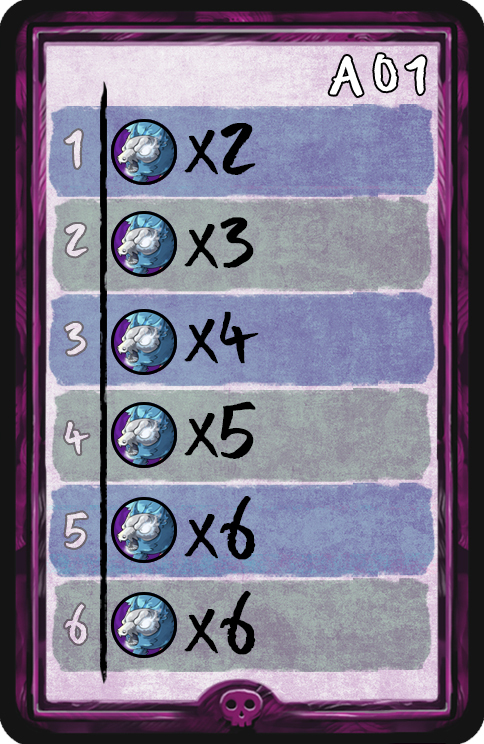 If you missed our Kickstarter, you are still in time to join in! 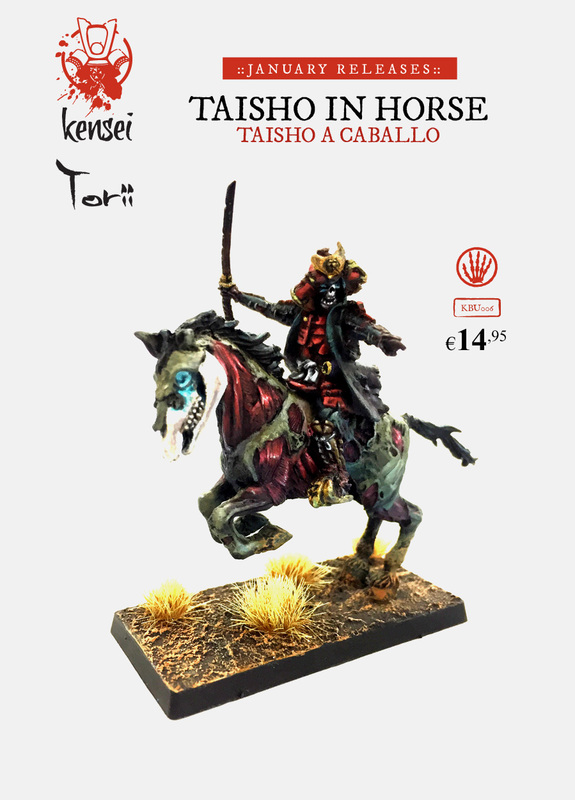 Now you can buy the May releases from Kensei and Torii games. 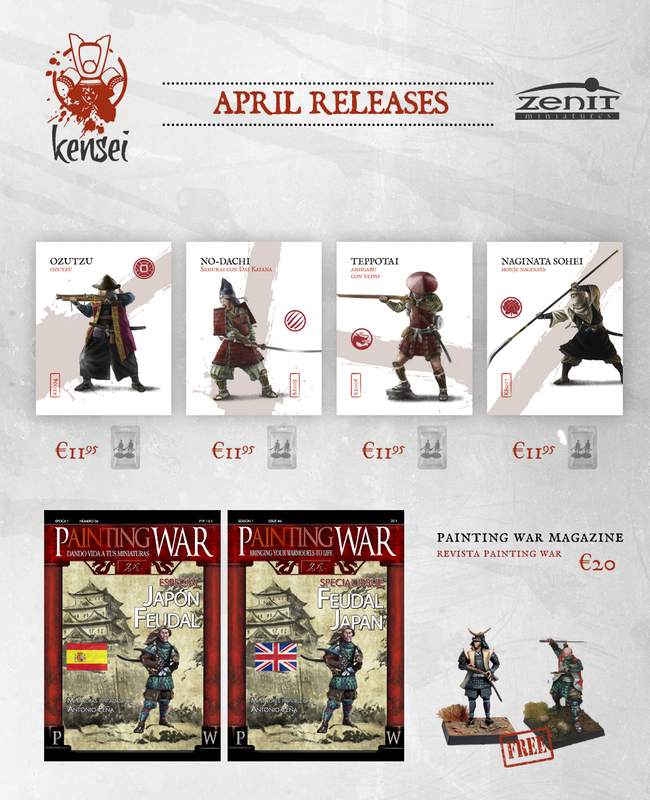 Now you can buy the April releases from Kensei and Torii games.